Includes standard booth along with an ad in the conference program. This also includes a single table with cover. Includes a standard vendor booth a 1/2 page ad in the conference program and 10 minute presentation time during the conference. Includes a standard booth consisting of a single table with cover at the conference and a full page ad in the conference program and 20 minute presentation time during the conference. This sponsorship include an ad in the program as well as a single table with cover. This also gives the vendor a 7 minute presentation time during the conference. Welcome to the 2019 NAEM Conference vendor registration page. We are offering multiple sponsorship levels and thank you for your of support Emergency Management in Nebraska with your sponsorship. If you provide a website address and a logo for your company to Kirt Smith (hcema@hamilton.net) we will list it in our conference agenda packet. Once you select your sponsorship level you may send a check to the address listed on the invoice or pay by credit card. To contact the Boarders Inn in Grand Island please call 308-384-5150 for room reservations. 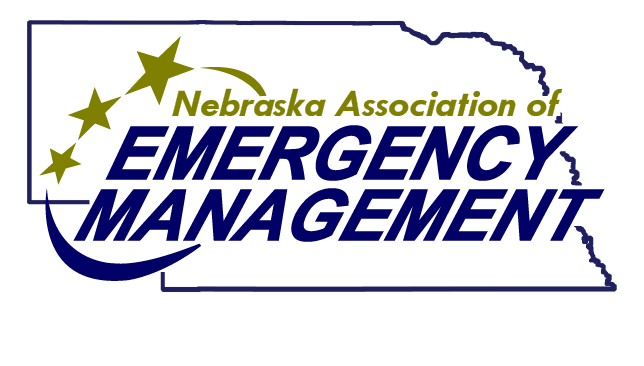 Ask for the special room rate setup for the Nebraska Association of Emergency Managers. Vendors are responsible for their own room costs.